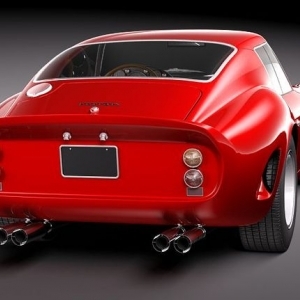 The Ferrari 250 GT is a Gran Turismo built by the auto mobile giants Ferrari. The car was manufactured from 1962 to 1964 especially for homologation (motorsport) into the Group 3 Gran Turismo racing category of the FIA. 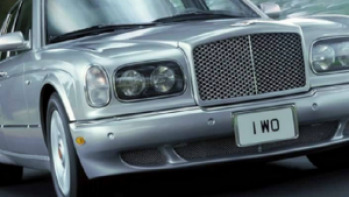 The car is priced at $18,000 in the American market and the potential buyers had to be personally approved by Enzo Ferrari and Luigi Chinetti, his dealer for North America. A total of 36 GTO models were made during the years 1962 – 1963. This car was built mainly for races and it has the racing DNA embedded into its soul. 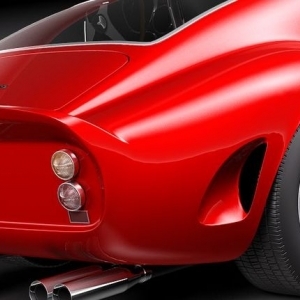 Hence, from designing to performance, the car is a typical race machine. 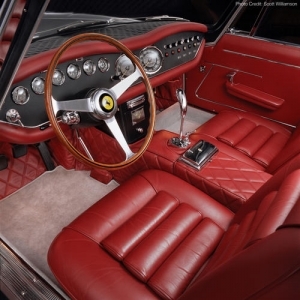 Unlike all the other posh Ferraris, the interior of Ferrari 250 GTO was very basic, and there were no fancy knobs or switches as far as electronics was concerned. 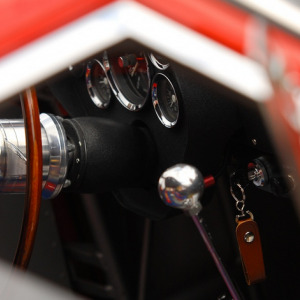 There was only a basic speedometer attached on the dash board of the vehicle. 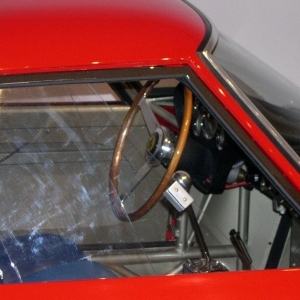 There was however, the metal gate feature which became a phenomenon and is even used today in select Ferrari models. 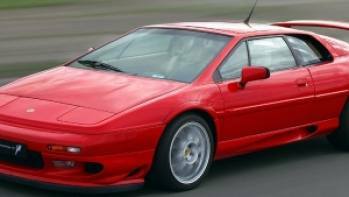 Designer Sergio Scaglietti was involved in designing the car and this was the only Ferrari, in its time, not to be designed by any fashion house or an individual. 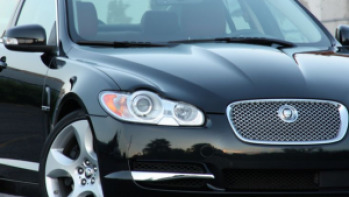 There was use of only leather in certain interior parts and that made up for the comfort factor. 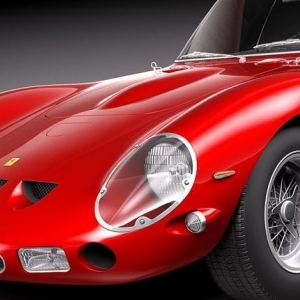 250 GTO in true sense was a Ferrari built for pure performance on the race track. 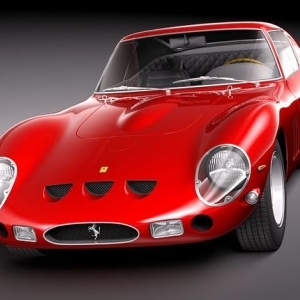 The Ferrari 250 GTO was designed to race in the Gran Turismo category and hence it was designed as a race car. 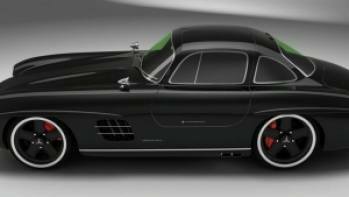 The car had sleek lines leading to the back of the roof and was an aerodynamic marvel. 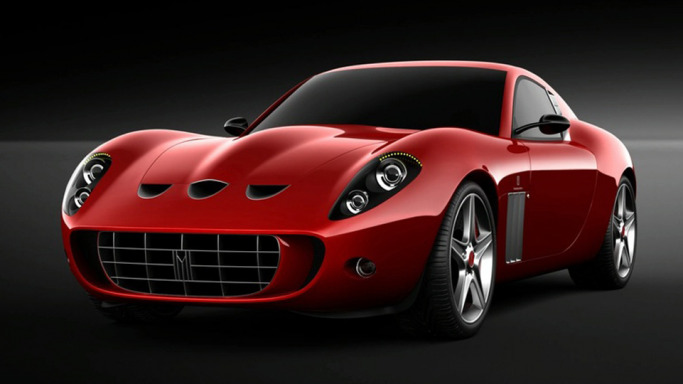 Designer Sergio Scaglietti was personally involved in the designing of the exterior of the car. 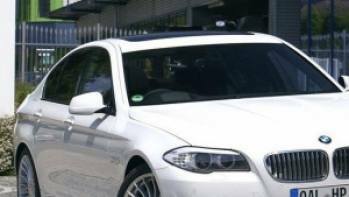 There were no exceptional lines on the exterior and no space for any sort of shafts, front or rear wings or even a spoiler option.